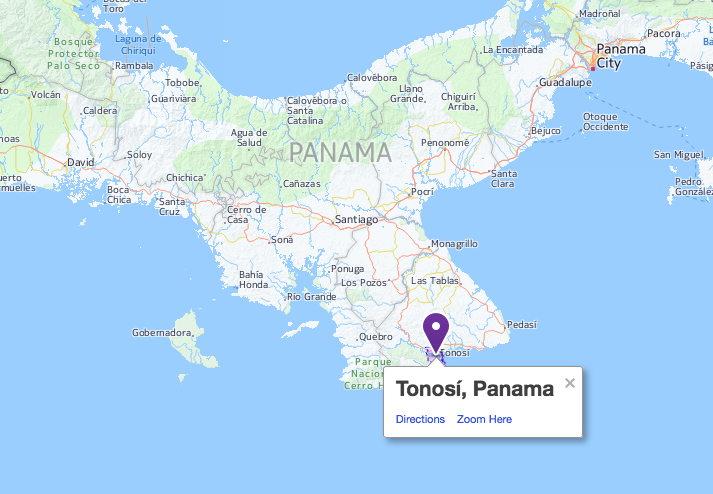 I recall many years ago that dozens of people from the Chiriqui highlands area went off on expeditions to search out and "protect" the turtle eggs. 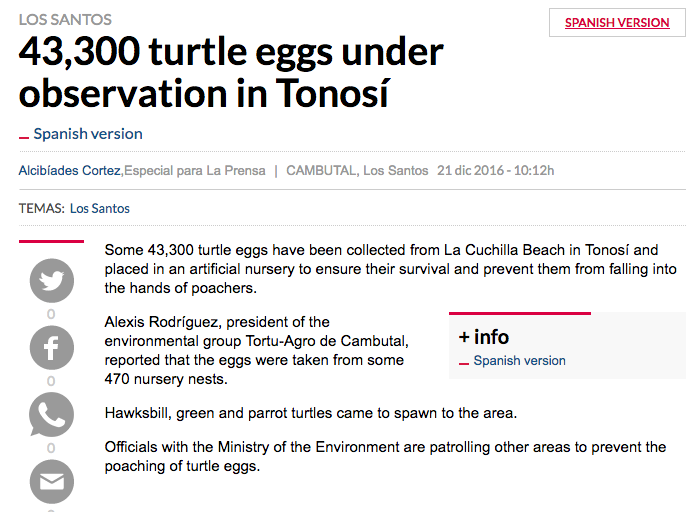 I seem to recall the Boca Chica area was one large egg area. Perhaps some of CL's members who are involved in conservation matters can elaborate?